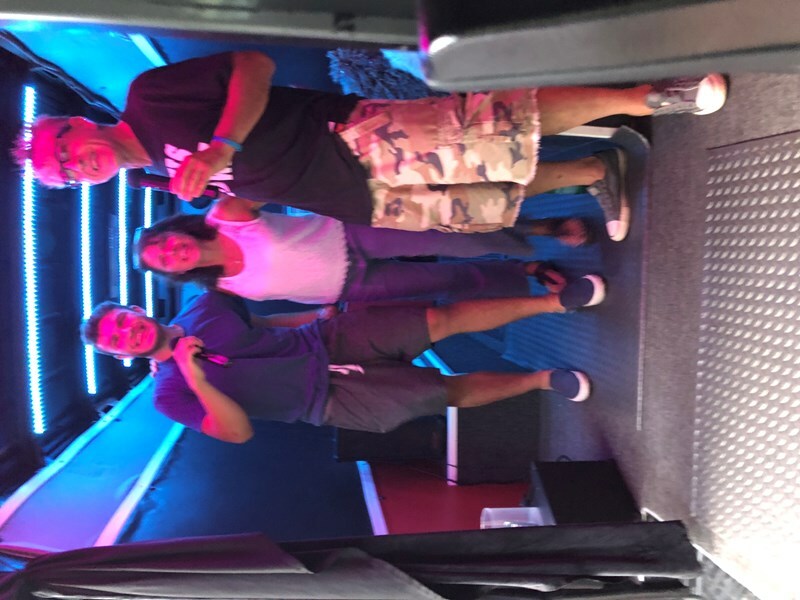 KidzHitz offers a decked out Mobile Recording Studio that brings music and fun to your location. We come to you with state of the art: speakers, microphones, lights, flat screen television, and equipment. The KidzHitz Mobile Recording Studio is a great place to hang out, have fun, and perform karaoke with friends. It is a great addition to any event. Let your inner rock star shine as you can choose from any song you would like and sing your heart out. Remember your rock star experience by adding on a digital photo package for $250. 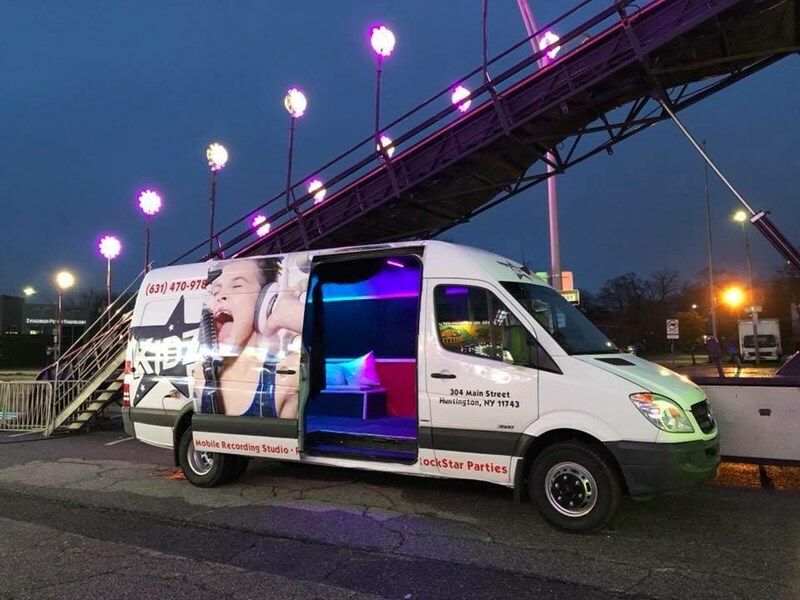 Please note KIDZHITZ Karaoke DJ will also travel to Centerport, Cold Spring Harbor, Greenlawn, Huntington Station, East Northport, Melville, Northport, Woodbury, Syosset, East Norwich, Oyster Bay, Commack, Mill Neck, Old Bethpage, Plainview, Bayville, Deer Park, Hicksville, Jericho, Kings Park.